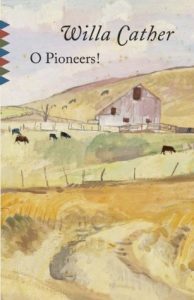 In this lavishly illustrated volume, Larry McMurtry, the greatest chronicler of the American West, tackles for the first time one of the paramount figures of Western and American history.On June 25, 1876, General George Armstrong Custer and his 7th Cavalry attacked a large Lakota Cheyenne village on the Little Bighorn River in MontanaTerritory. 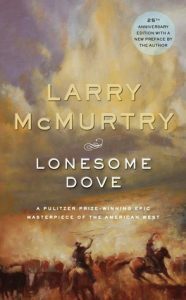 In this lavishly illustrated volume, Larry McMurtry, the greatest chronicler of the American West, tackles for the first time one of the paramount figures of Western and American history.On June 25, 1876, General George Armstrong Custer and his 7th Cavalry attacked a large Lakota Cheyenne village on the Little Bighorn River in Montana Territory. He lost not only the battle but his life—and the lives of his entire cavalry. “Custer’s Last Stand” was a spectacular defeat that shocked the country and grew quickly into a legend that has reverberated in our national consciousness to this day. Pulitzer Prize winner Larry McMurtry has long been fascinated by the “Boy General” and his rightful place in history. In Custer, he delivers an expansive, agile, and clear-eyed reassessment of the iconic general’s life and legacy—how the legend was born, the ways in which it evolved, what it has meant—told against the broad sweep of the American narrative. 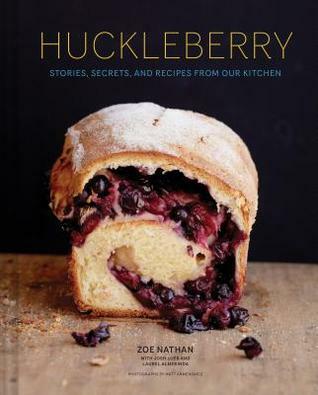 We see Custer in all his contradictions and complexity as the perpetually restless man with a difficult marriage, a hunger for glory, and an unwavering confidence in his abilities. McMurtry explores how the numerous controversies that grew out of the Little Bighorn combined with a perfect storm of technological developments—the railroad, the camera, and the telegraph—to fan the flames of his legend. He shows how Custer’s wife, Libbie, worked for decades after his death to portray Major Marcus Reno as the cause of the disaster of the Little Bighorn, and how Buffalo Bill Cody, who ended his Wild West Show with a valiant reenactment of Custer’s Last Stand, played a pivotal role in spreading Custer’s notoriety. 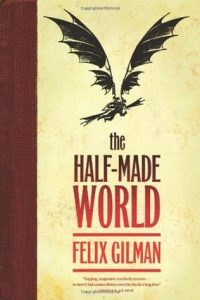 While Custer is first and foremost an enthralling story filled with larger-than-life characters—Ulysses S. Grant, William Tecumseh Sherman, William J. Fetterman, Sitting Bull, Crazy Horse, Red Cloud—McMurtry also argues that Little Bighorn should be seen as a monumental event in our nation’s history. Like all great battles, its true meaning can be found in its impact on our politics and policy, and the epic defeat clearly signaled the end of the Indian Wars—and brought to a close the great narrative of western expansion. 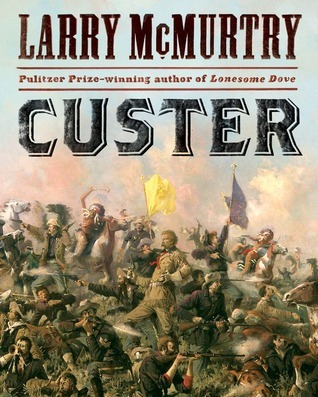 In Custer, Larry McMurtry delivers a magisterial portrait of a complicated, misunderstood man that not only irrevocably changes our long-standing conversation about Custer, but once again redefines our understanding of the American West.